Imploring to feed their darkened night. Shouting and hauling all the attractions at the sight. But for damn riches furnish scorn on palms. And could not remember to laugh, curse prophesy. 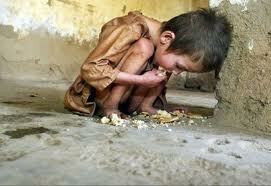 But no other pain can emulate their pain of hunger. Ragged clothes, beg in unsophisticated noise. Dried mouth in search and missed parent's tame.